To be honest with you, this essay was going to address the failings of Donald the Dumb. The litany of limitations on our fake president is lengthy. 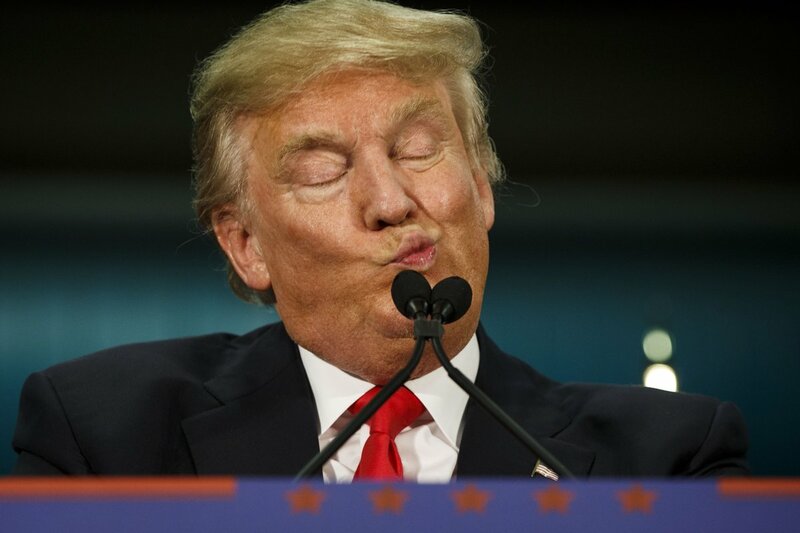 He’s dumb, impulsive, dishonest, conceited big mouth, sexist, racist, and xenophobic. Ethically, he is a hollow man. However, dissing Donald the Dumb isn’t difficult. All that anyone needs to do is to read his last tweet. As I started my essay, I was reading Robert Greene’s The 48 Laws of Power. I started to deal on Law 5. Donald the Dumb is obsessed with his reputation...or rather the lack of a good one. 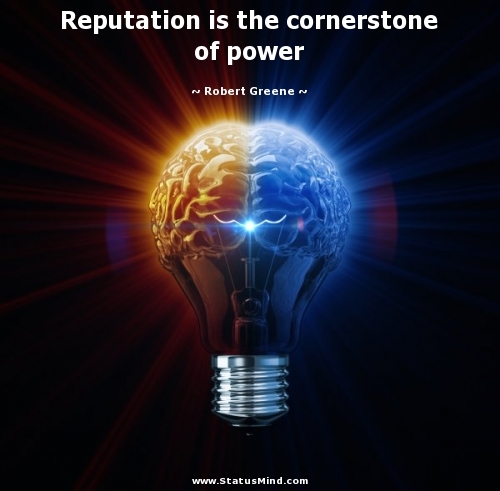 Reputation is the cornerstone of power: through reputation alone you can intimidate and win; once it slips however you are vulnerable and will be attacked on all sides. Make your reputation unassailable. Always be alert to potential attacks and thwart them before they happen. I assure you that I’ll address Donald the Dumb’s insecurity in some future essay. In the meantime, this essay’s backstory is about me and my drive related to my reputation, or more precisely, my legacy. In a couple of months, I’ll be 75. Legacy is more to the point. You should be asking yourself why is Campbell worried about his legacy? If you were nearly 75 and danced with death twice, legacy is the operative word. Reputation assumes that I will realize my drive to surpass George Burn’s 100th birthday. Burns and I were both born on January 20th. This is one of my hauntings; why am I driven? At 75, why can’t I just chill out and enjoy the time that I have remaining here on this small blue dot called Earth? Honestly, that question does haunt me. I realize that dancing with death had a profound and positive impact upon me. Unless you have done the dance, you can’t comprehend the value that leading death on life’s dance floor. 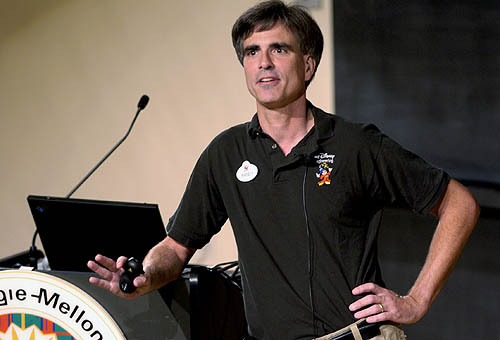 Truthfully, I didn’t appreciate the benefits that I accrued doing either dance until I saw Randy Pausch’s Last Lecture. His 1:16:26 lecture woke me up to live life. Finally, the pieces of the meaning of my life are coming together, which is an amazingly life changing event. As a result, I am driven. Theodore Roosevelt delivered a speech at the Sorbonne in Paris on April 23, 1910. 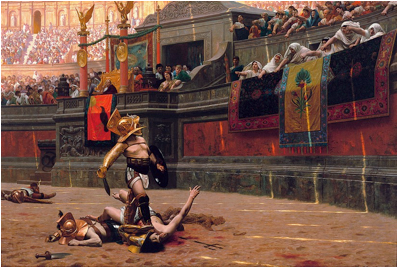 No one recalls any part of that speech except a single paragraph that is called the Man in the Arena. Roosevelt addressed the critical issue that all driven people must face...failure. I know quite well that I won’t achieve all my dreams in life. Added to the fear of failure, you can imagine how doing two dances affects me. However, Roosevelt wrote this paragraph to allay the critical issues facing all driven dreamers. Essentially, driven dreamers have a simple choice. Dare greatly, regardless of the consequences, or sit back and do nothing. Roosevelt drives his point home by saying that even if a driven person fails, “...that his place shall never be with those cold and timid souls who neither know victory nor defeat.” At my advanced age, I get his point. I have a limited time remaining and won’t waste it. What I attempt to accomplish will be my legacy to my children, grandchildren, and friends. The question remains for you. 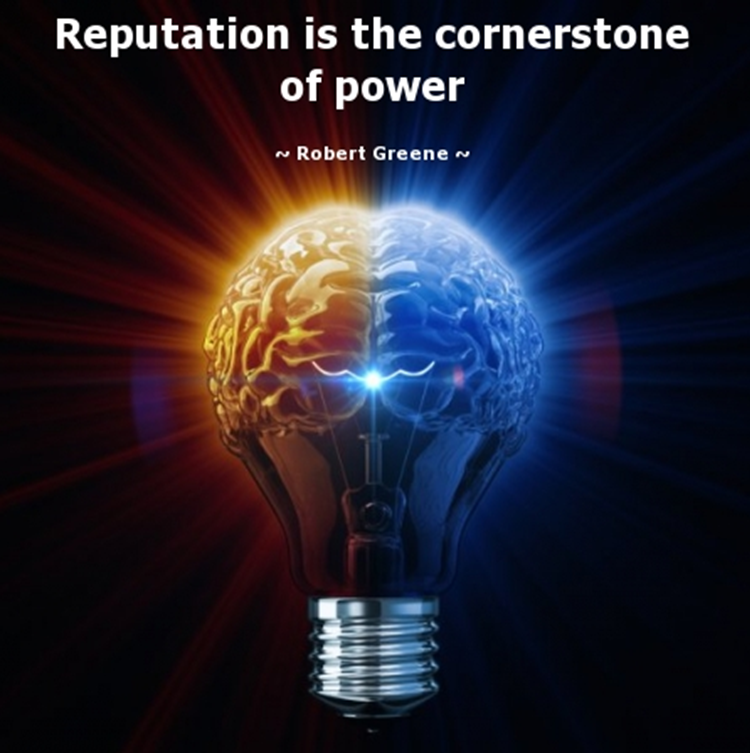 What will be your reputation or legacy? It doesn’t get any simpler than that...dare greatly or you become, by your choice, a hollow person. However, your clock is ticking. Visit the The Last Lecture page to read more about this topic. Visit the My Hauntings page to read more about this topic.